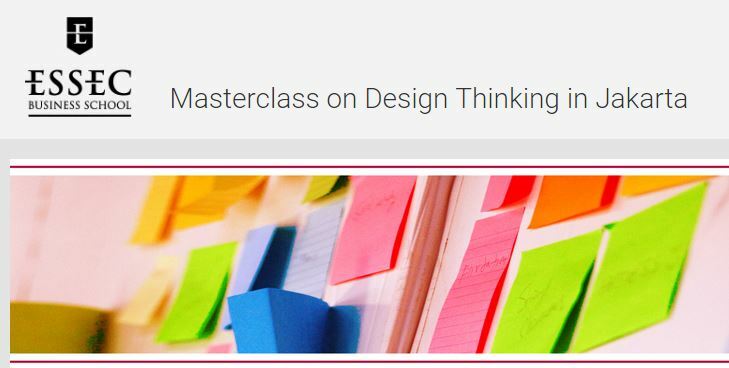 Join the ESSEC Masterclass on Design Thinking and Change Management, led by Professor Kevyn Yong, Dean of ESSEC Business School, Asia-Pacific and Associate Professor of Management at ESSEC Business School. Organizations with a strong culture of innovation understand the challenges of developing new ideas, solutions, and products while also managing the successful implementation of these innovations. Innovation requires finding original insight, skillfully translating them into testable prototypes, and carefully combining and refining the prototypes into a successful solution or product. Through this masterclass, participants will gain an overview of Design Thinking and how it is applied in businesses to lead innovation in their respective fields. The Masterclass will also be an opportunity to learn more about the postgraduate programs offered at ESSEC. Opportunity to Experience Master Degree at SoonChunHyang University!